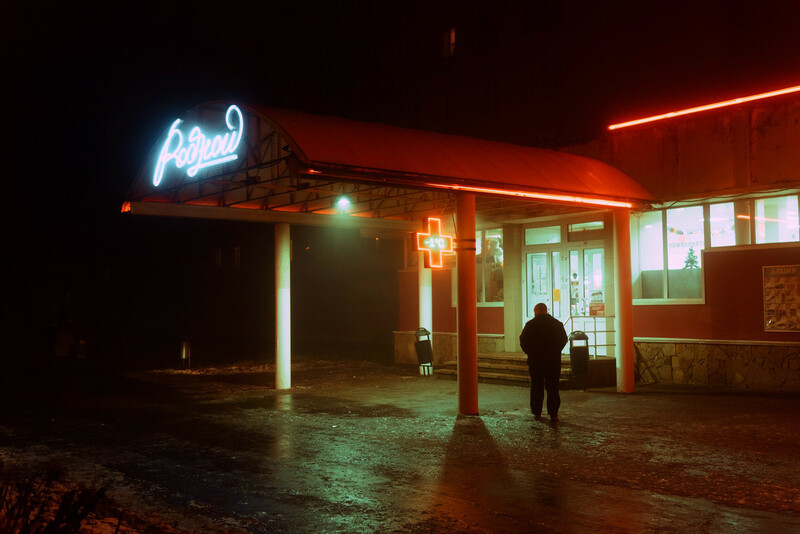 Sometimes Moscow 'middle-of-nowhere' places resemble cyberpunk movies. 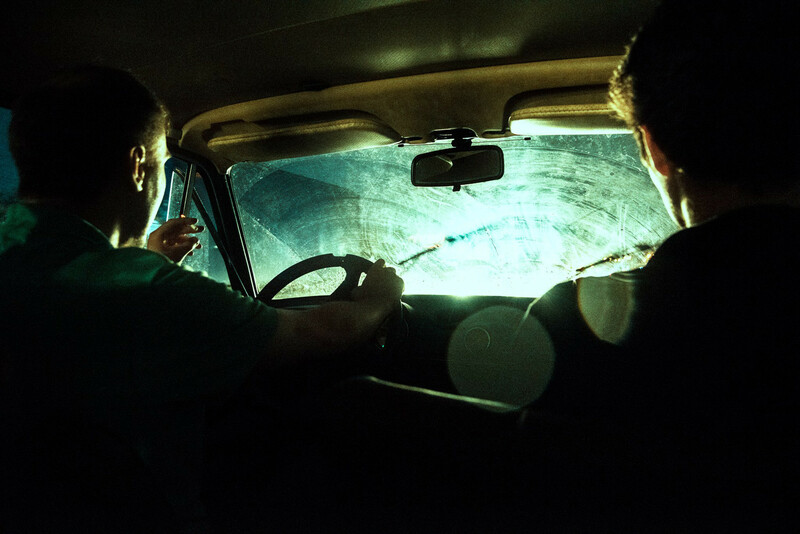 Konstantin Vikhrov, a photographer from Moscow, is one such person. 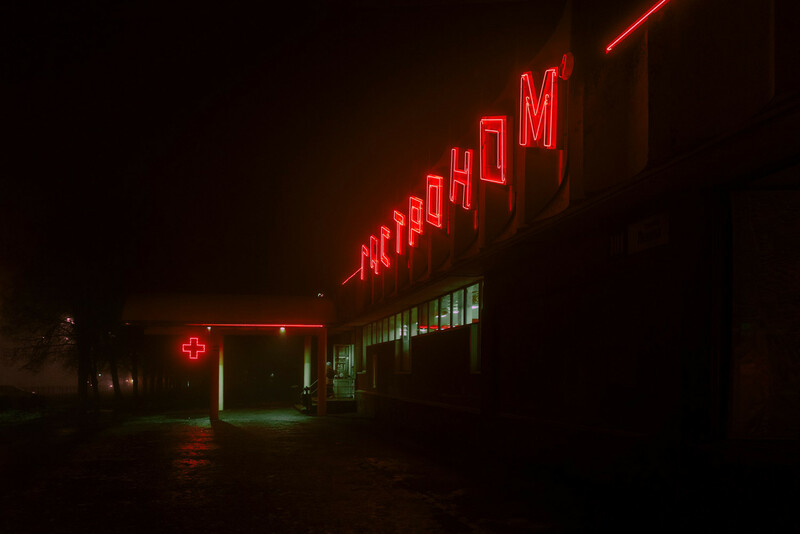 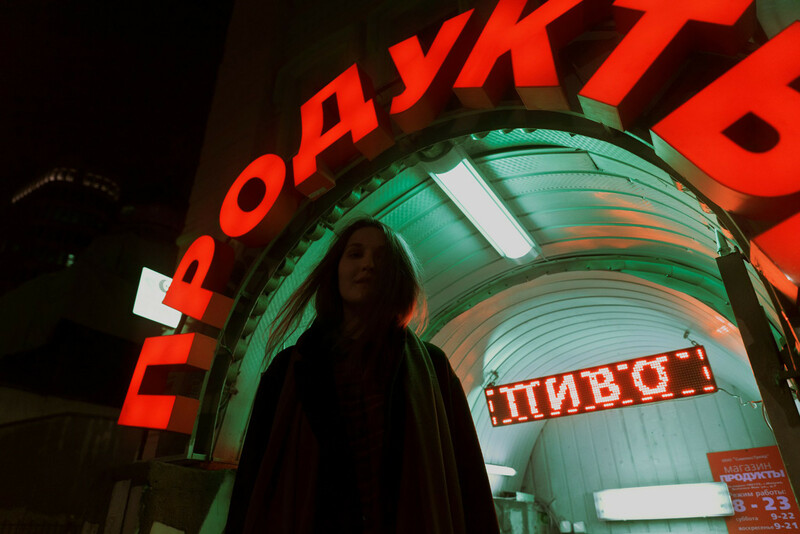 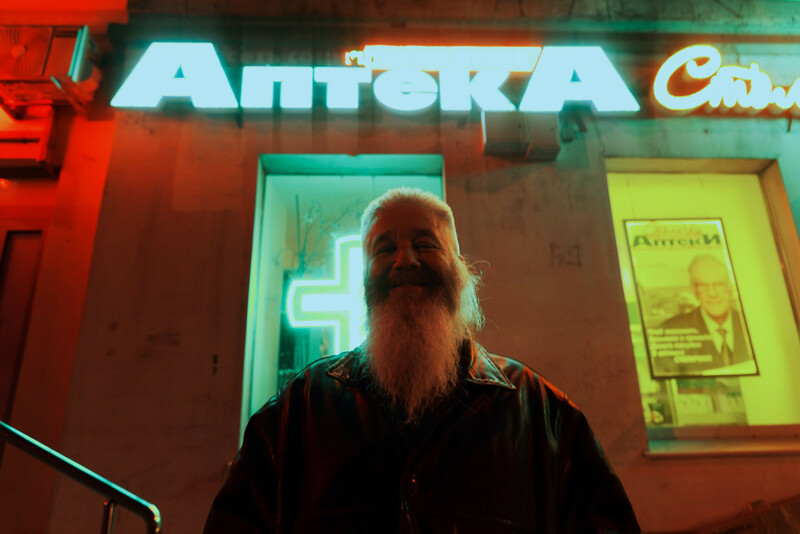 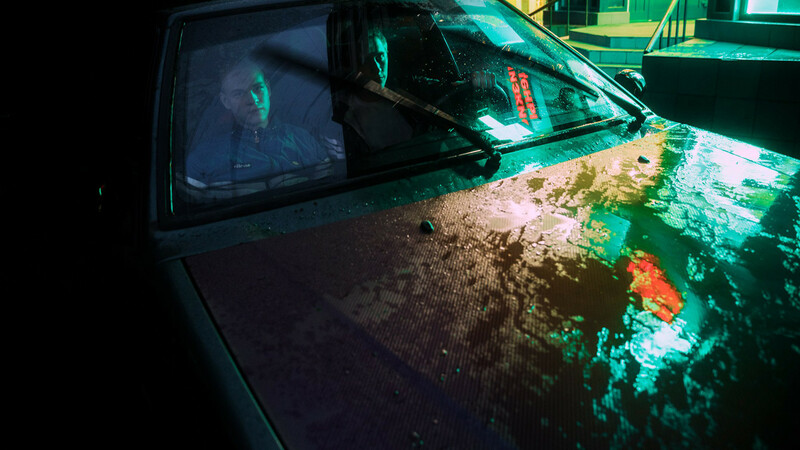 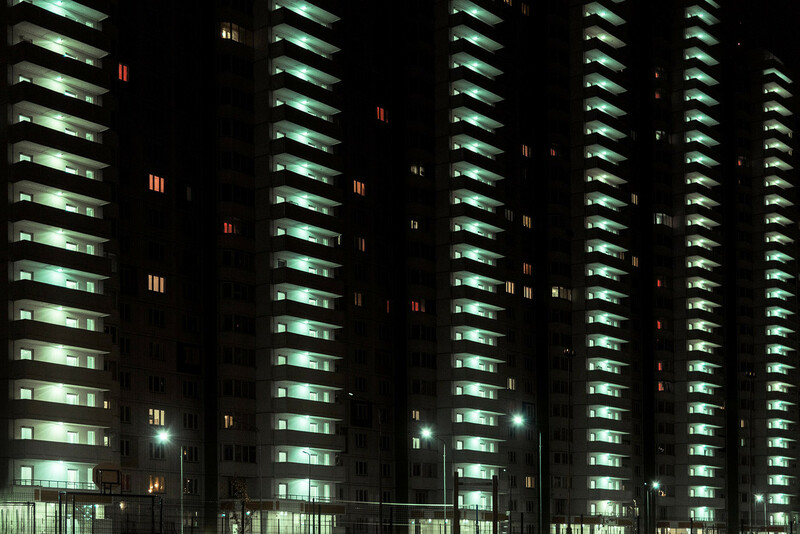 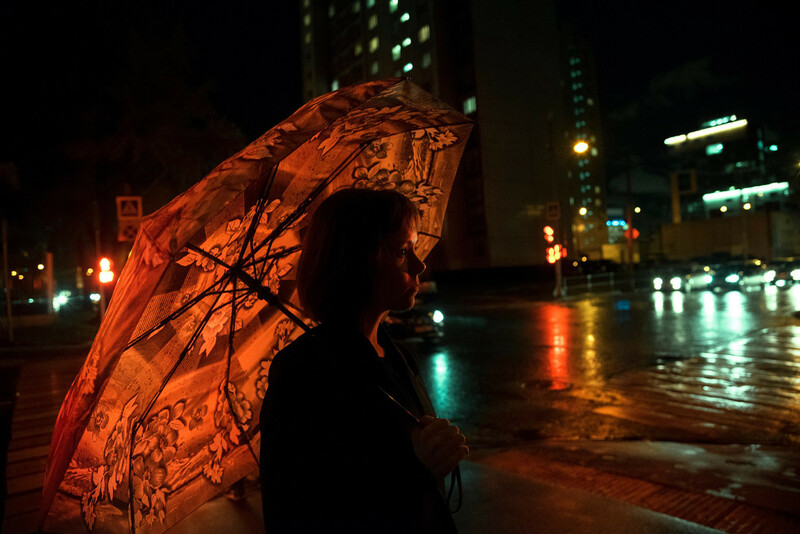 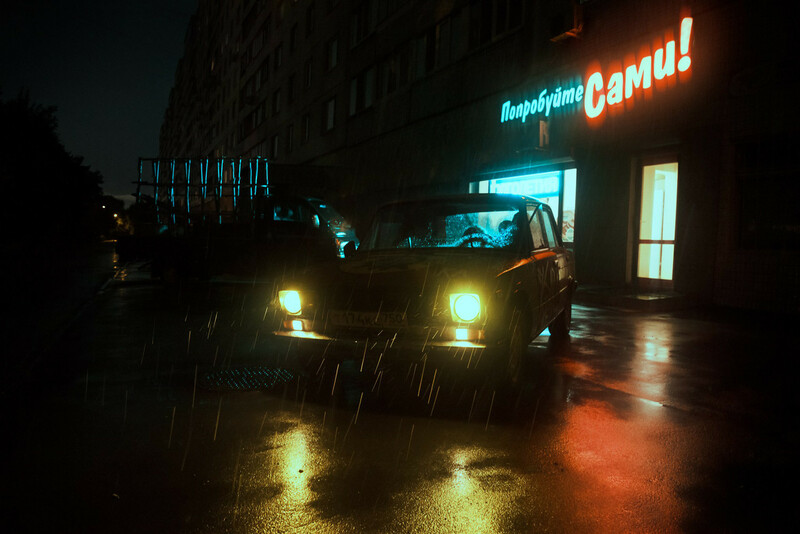 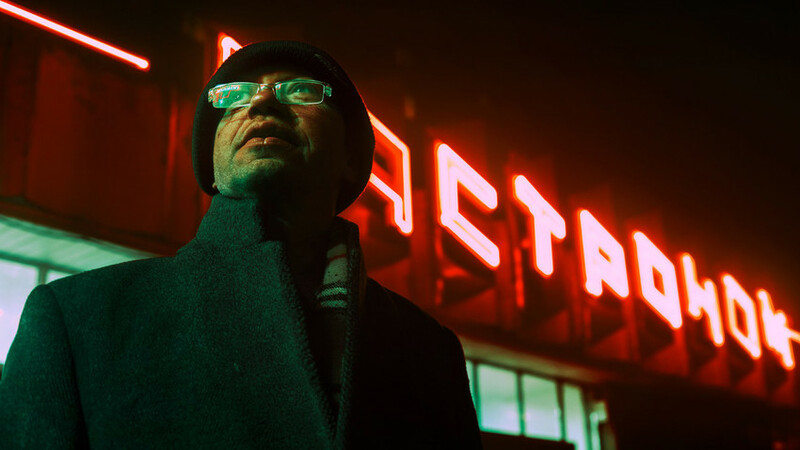 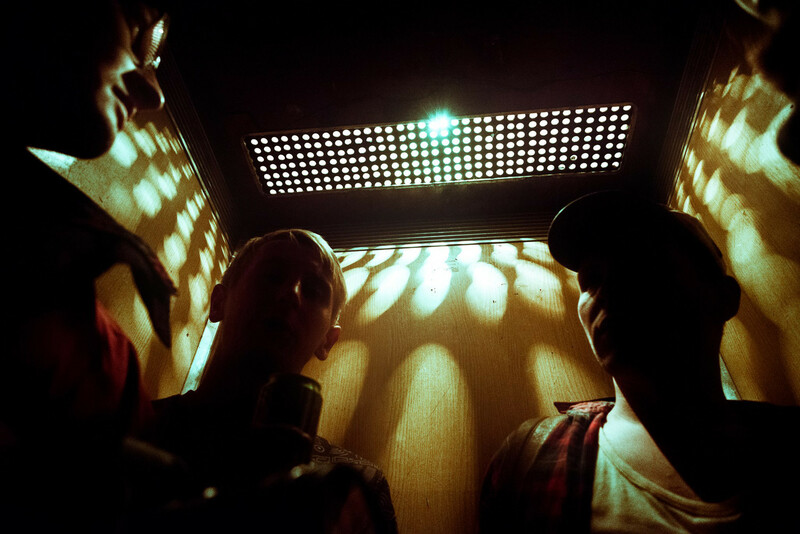 His pictures of the Russian capital are like stills from a cyberpunk movie (Blade Runner, for example): Fluorescent lights, steam rising from the shadows, shady characters...only instead of aliens and Harrison Ford or Ryan Gosling, the subjects of these snaps are ordinary Muscovites. 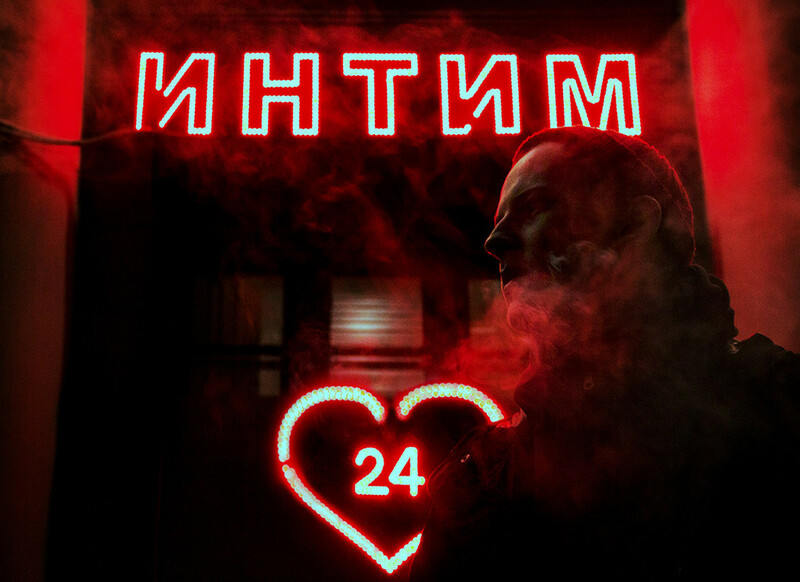 Contemporary Russian art can be exotic: just check out these works of an artist who turns Soviet and Hollywood classics into anime. 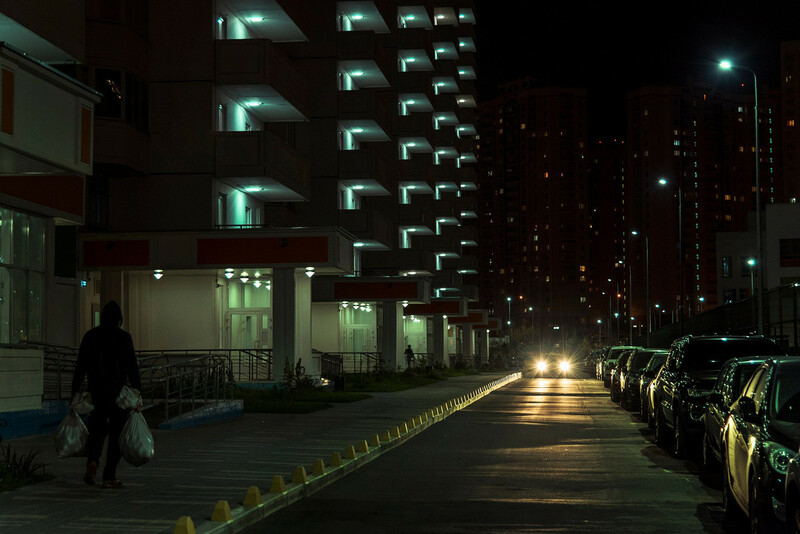 How bad can Russian roads really be?